GRAND UNION YOUTH ORCHESTRA SUMMER SESSIONS! 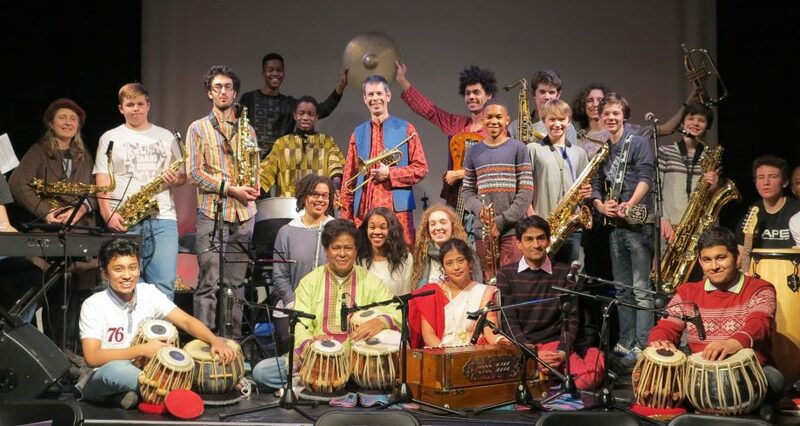 Join the Grand Union Youth Orchestra – London’s pioneering world music and jazz ensemble for young musicians aged 12-25 – for a taster workshop and performance. 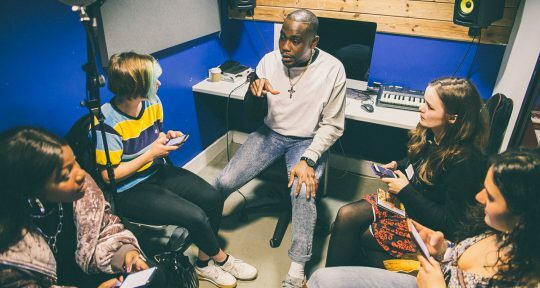 There will be two FREE sessions to join and a performance to watch – there will be something for ALL musical abilities, so choose the session that’s right for you!